The Sefer Yetzirah, which means “Book of Creation”, is the earliest known book of Hebrew thought written between the 3rd and the 6th century, which is considered as the beginning of the Kabbalistic teachings. This very short text, less than 2000 words, describes how the Creator used the numbers 1-10 and the 22 letters of the Hebrew alphabet like units of clay to create the Universe, all the living things in it and all that exists. individual can become a "creator". According to the Torah the 22 Hebrew Letters are the building blocks of the universe and their combinations give life to the whole of Creation. The Hebrew letters are not ordinary letters, but they are SYMBOLS describing the fields of consciousness they represent. Each of them is an expression of a unique energy-intelligence, holding specific attributes and animated by a very powerful spiritual force. As symbols, they help to introduce energy/consciousness into the alchemical work because the image of the symbol incarnates the celestial power it holds. Through symbols we receive QUALITY and MEANING so that we may align to WHO and WHERE we are at this point in time. Because of the energy-intelligences that each letter conveys and expresses, working with and contemplating these triplets lead to a connection with the wisdom and energy power they carry. Their shapes match the shape of the 22 amino-acids of our DNA and tuning in with their energy-intelligence is a real opportunity to unlock the light frequencies, allowing the possibility of a very deep shift in consciousness to overcome our challenges and reveal our gifts and talents. 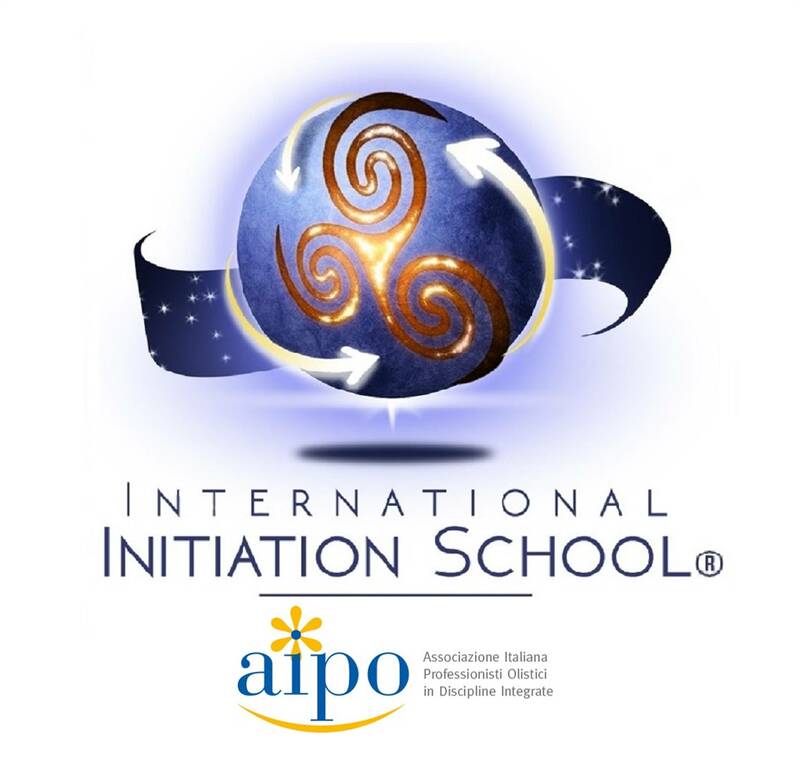 During this 4-day course we will explore all the 22 Powers/Intelligences of the Hebrew Letters in order to connect with the energy-consciousness they carry in order to experiment the transformational power they may have on us. These Letters, as we are going to see, are not only in our DNA, but they are connected to us through the triplets of our 4 Angels names through their shape, number, colour and sound vibration in order to reveal our life mission and become the angels that we are. RECOMMENDED RELATED COURSES: Esoteric Tarot, The 72 Angels of the Kabbalah: Embodying the 4 Angels of Light​. The attendance of these courses is recommended in order to obtain a more complete understanding of the subject. + BY CAR (10 min. ): At the exit of the freeway to Carpi (A22) enter highway B. Losi ( SP413/SP468R ) and indications to "Centro ". Go straight , pass three roundabouts and four traffic lights. Then take a right turn to Via Guastalla. Always continue forward until you come to Via Manzoni and turn right to Via Caduti del Lavoro. At the stop go straight in Via Fontana. You have arrived. + BY TRAIN (10 min. On foot): At Carpi train station enter Viale D.Dallai and follow Corso S. Cavassi. Turn right in Via Duomo, then left in Via C. Battisti and finally in Piazzale A. Berteli. You have arrived in Via Fontana. + BY AIRPLANE (45min./1h): It is 45 minutes by car to arrive at the freeway exit of Carpi (A22) from the airports of Bologna and Verona. Or an hour away by train.